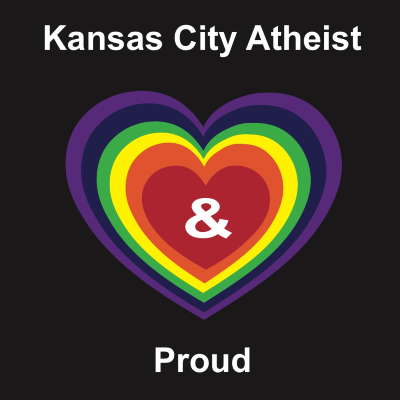 Did you want to buy a shirt that declares your LGBTQIA pride and your atheism, but weren’t able to come by for Pride and pick one up? We’ve got you covered! We’ve recently opened an online store you can use to purchase one of our Pride shirts – just navigate over to our online store and start shopping! If you are a member, please contact us at contact@kcatheists.org so that we can give you a $5 discount on shirts for your support! No Comments to "Pride Shirts For Sale!"